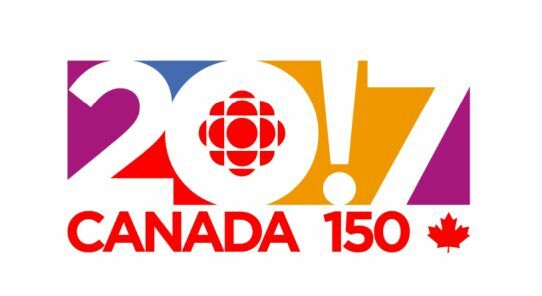 Narrated by Canadian rapper and producer Kardinal Offishall, BECOMING CANADIAN is a six-part factual series. 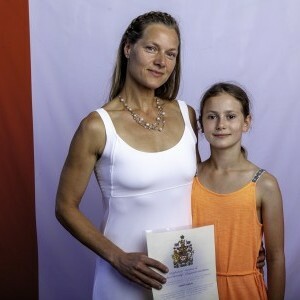 Produced by Antica Productions Ltd. in association with global independent studio Entertainment One (eOne), the series captures citizenship ceremonies from across Canada and reveals the amazing, inspiring and heart-warming stories of some of the approximately 250,000 people who became Canadians in 2017. All of these new Canadians have stories that are as diverse as the number of countries they are emigrating from, ranging from heartbreaking and tragic, to inspirational and uplifting. 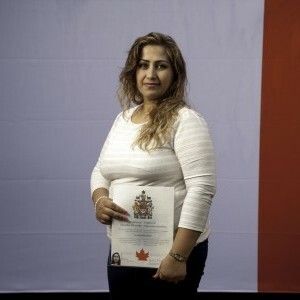 With four stories in each half-hour episode, the series captures, firsthand, how life-changing becoming Canadian can be for new citizens and those closest to them. 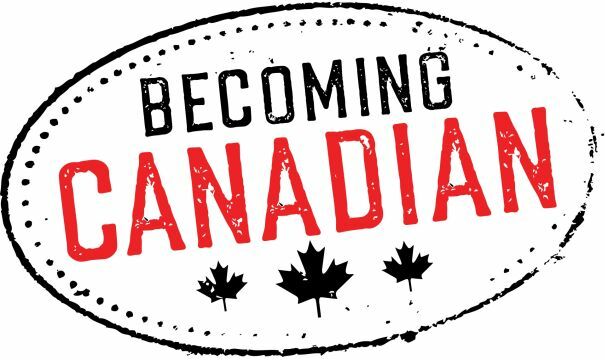 First launched online in January 2017 with short-form digital content, BECOMING CANADIAN has amassed hundreds of participants and thousands of followers on Twitter, Instagram, Facebook and cbc.ca/2017/becoming-canadian. 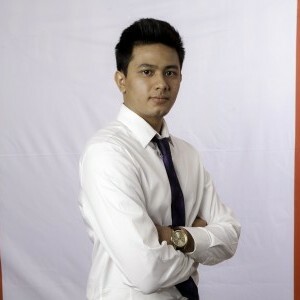 The digital extension of the series features additional content and stories.